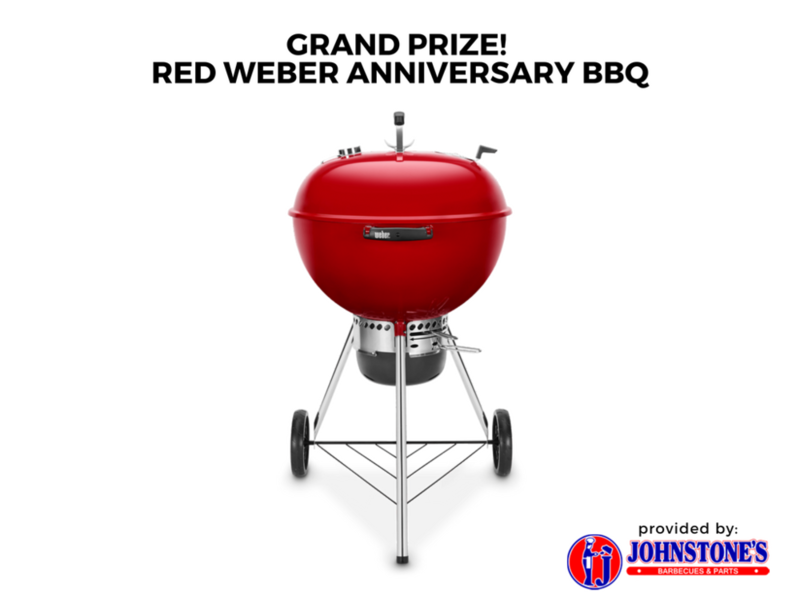 Red Weber Anniversary Barbecue thanks to our friends at Johnstones! RSVP now for your chance to win! See you at Ribfest Langley!